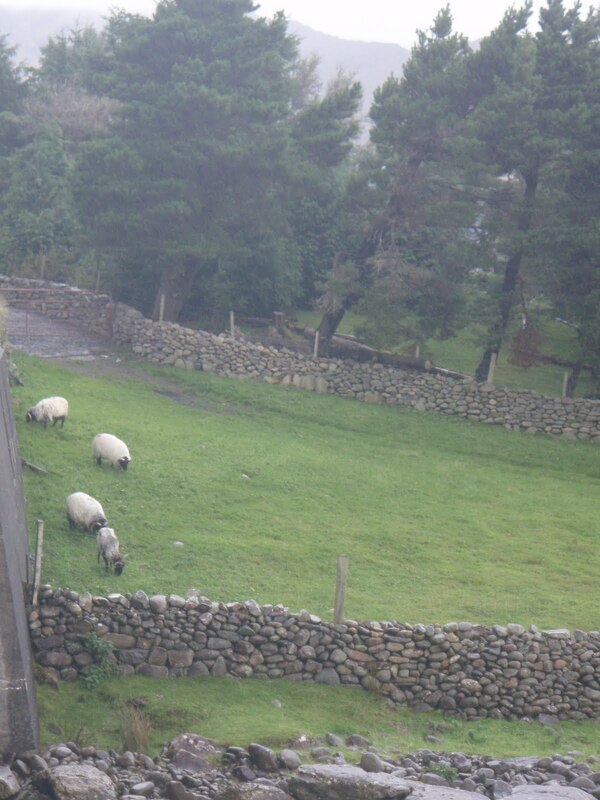 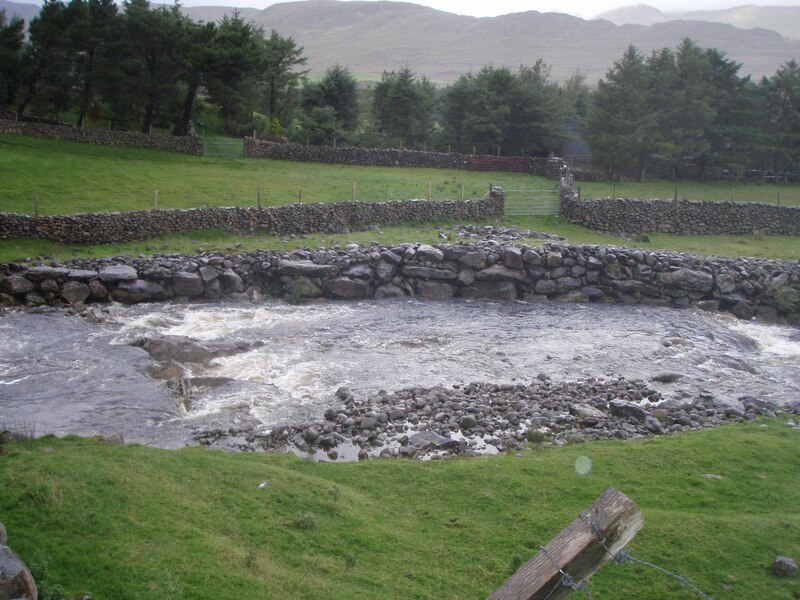 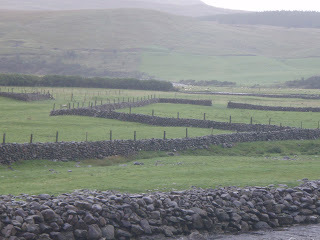 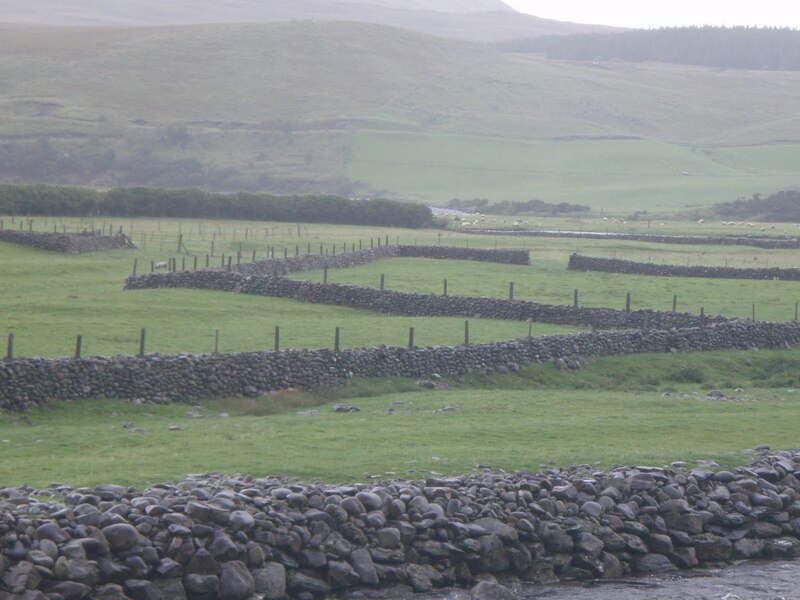 Little Bit of Blue- An artist's blog from the west of Ireland: Green Fields and Stone Walls. 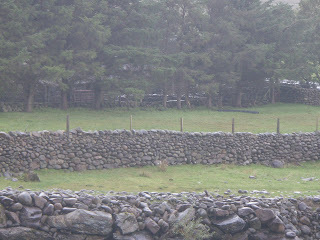 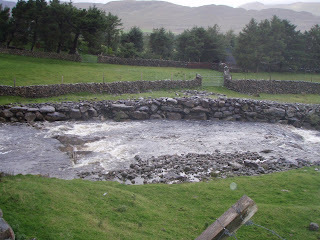 Here are some pictures I took on a drive between Leenane and Westport in Co. Mayo. 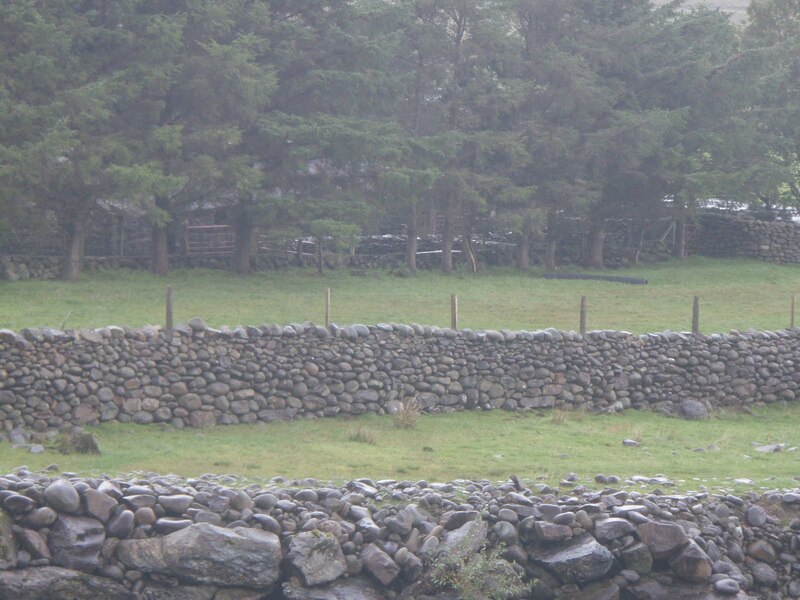 It was a misty day but I think that adds to the beauty.